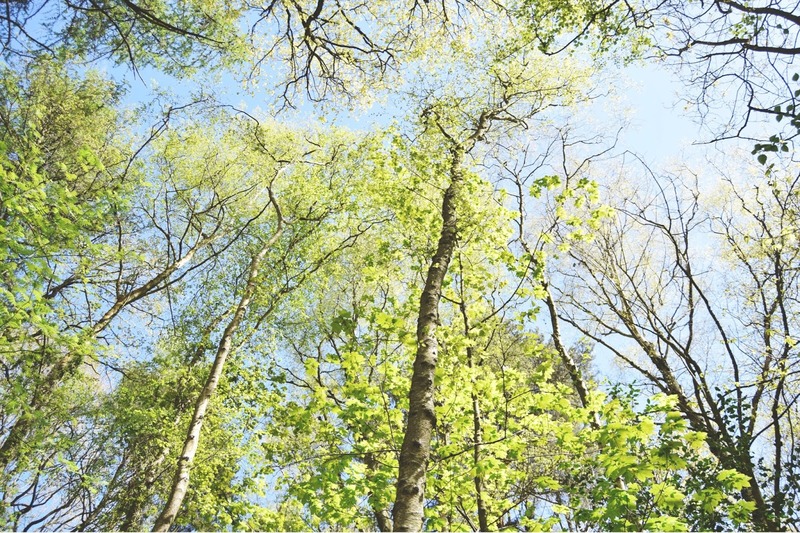 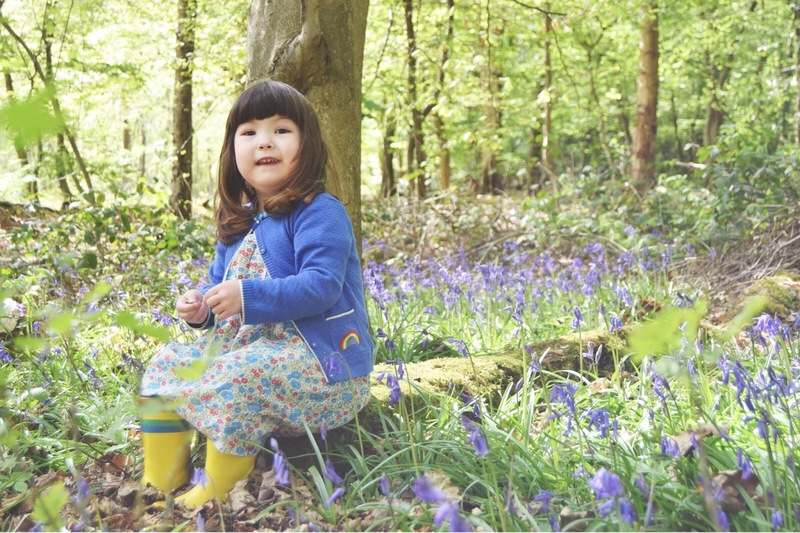 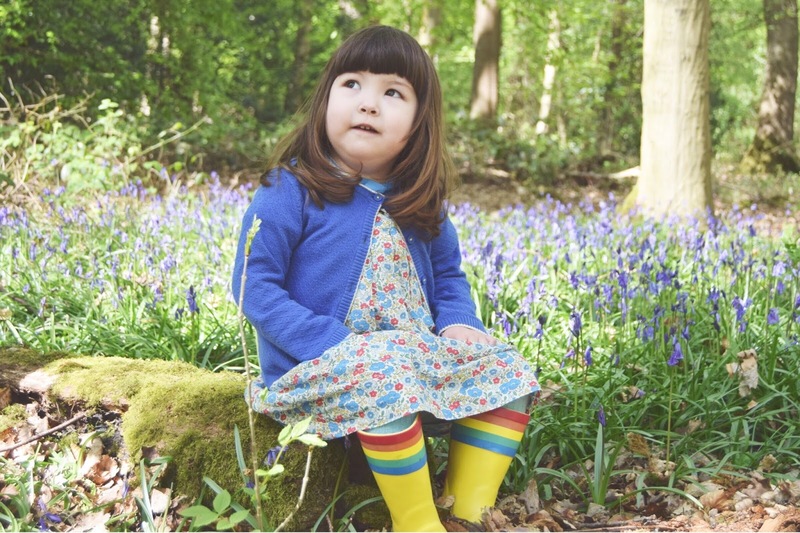 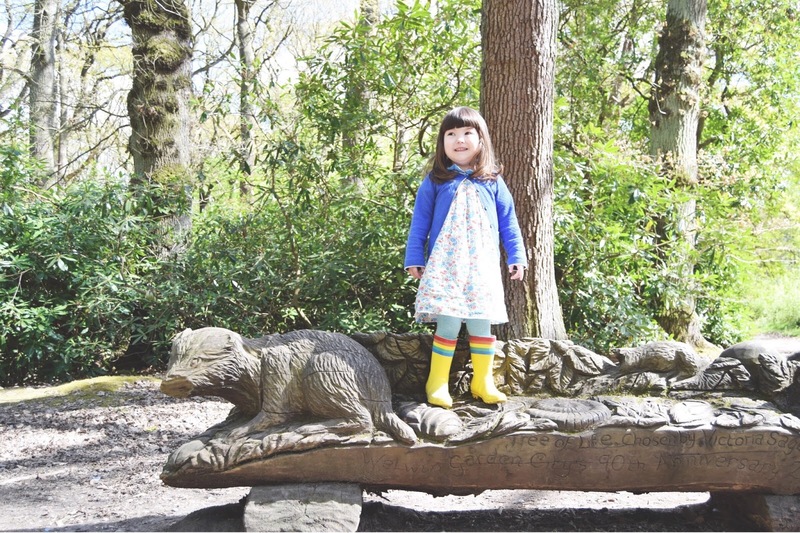 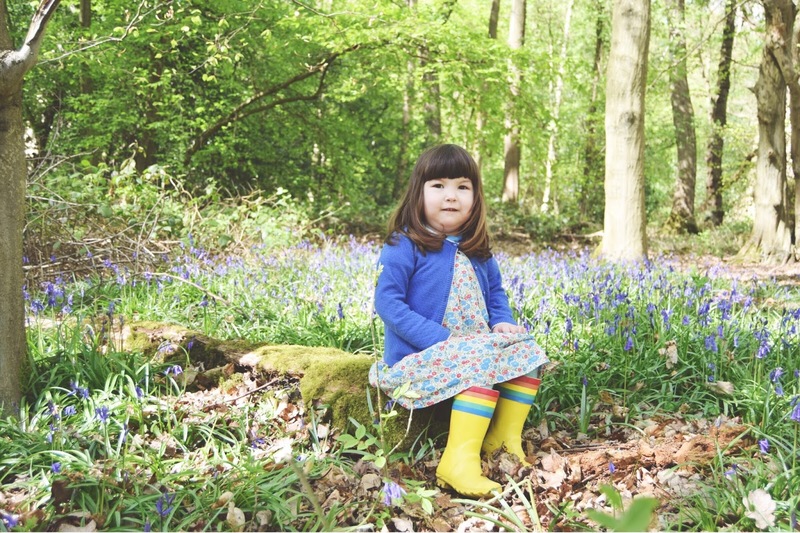 We absolutely adore living in our new county of Hertfordshire but having moved to an area of the country we knew nothing about before living here meant we had no idea where to find the best bluebell woods this year! 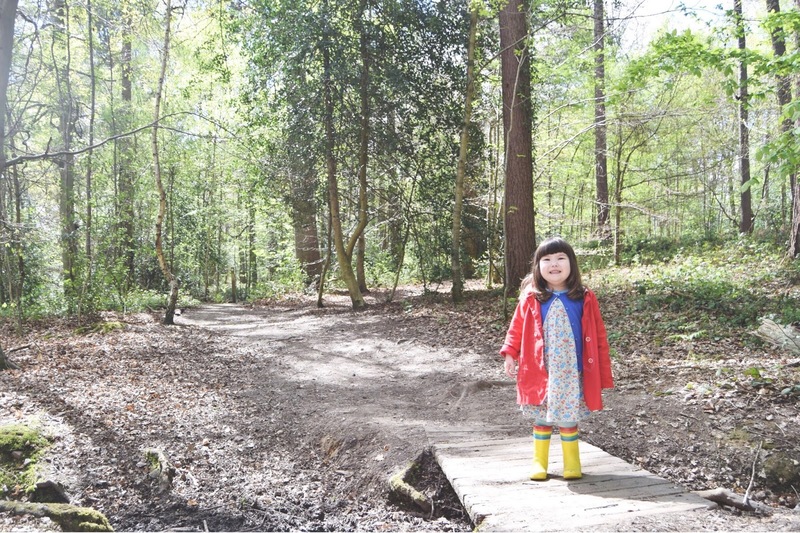 We thought the best place to have a little look would be our local woods but after an hour of wandering we found one teeny tiny patch - boo! 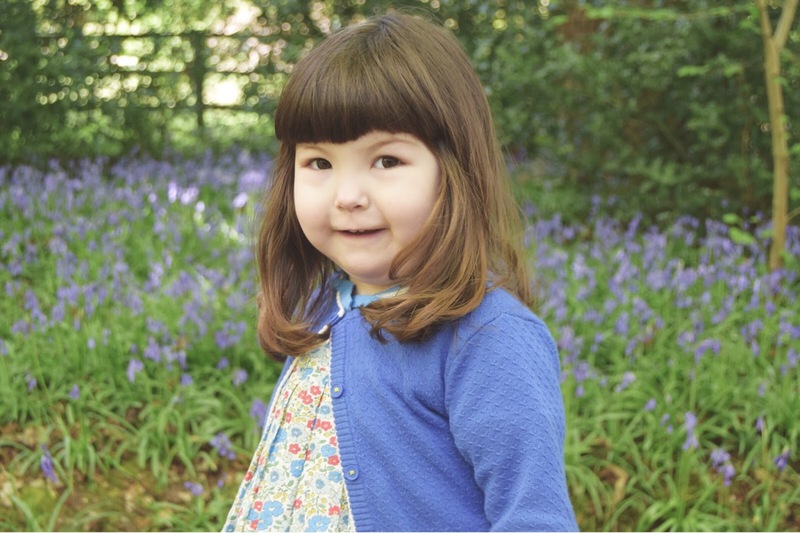 but did manage to get a couple of snaps of my own little flower.